Johanna Davidsson is a polar explorer that loves the outdoors. Her biggest achievement are her expeditions on Greenland and in Antarctica. 2014 and 2016 she received the price as Female Adventurer of the Year in Sweden. Johanna has a background as a nurse, adventurer, climber, skier and lecturer. Johanna tells about her expeditions and talks about strong will, joy and passion about reaching your dream. The same way to think can be used for groups or privet people who wants to fulfill their goals. Johanna inspirers and motivates by speaking about compassion, positive thinking and how to make the small steps that leads you or your group to where you want to get. 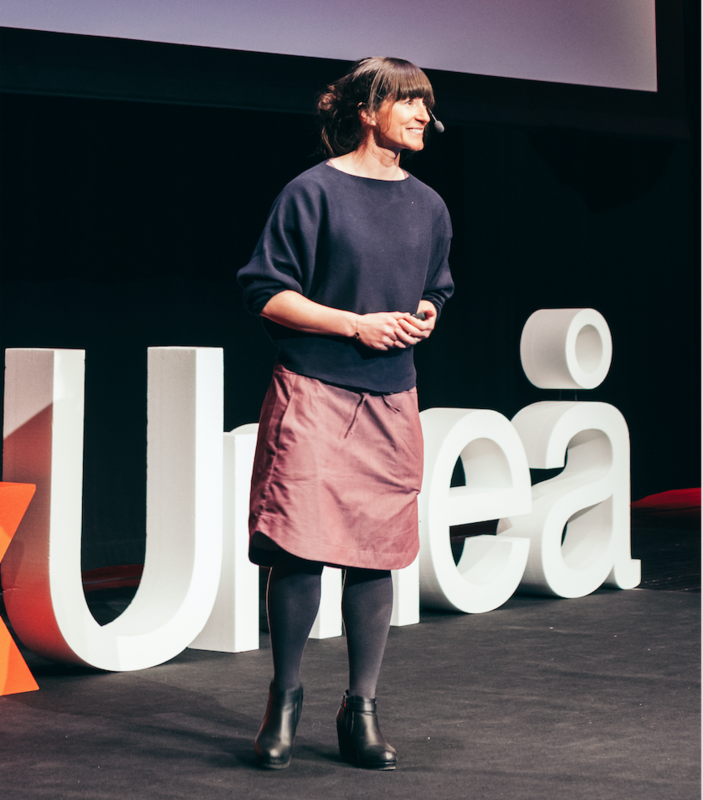 Here you can watch Johannas TED-talk “What motivates and drives us to follow our dreams?”. If you would like to book an inspirational talk with the polar explorer, world record holder and outdoor profile Johanna Davidsson you can get in touch through talarforum, the contact form or with the following contact information.